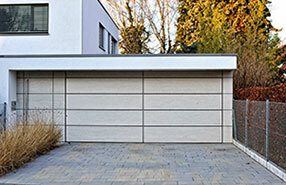 Technology keeps perpetually evolving and that includes the latest new features available in the garage door industry. 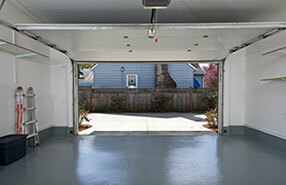 From manual entry, garage door openers are now being used to automatically open and close garage doors. While there are still households using manual doors, a continuously growing number of owners are making the upgrade. There are various benefits that you receive with this transformation. It may initially cost additional money, but you’ll be able to enjoy many advantages in the long run. Whether you have a roll-up or overhead door, upgrading it to an electric or automatic door creates a wonderful convenience in your daily routine. There’s no need to get in and out of your vehicle to lift the door. This is also helpful for those who are unable to manually open the door for some reason, like weakness of the arms or disability. A garage door clicker or keypad entry may be used instead. Another benefit is the enhanced security it provides your home. Since these doors don’t have the regular locks that burglars could pick, they provide better protection. Moreover, modern doors have the latest safety features that keep you and your loved ones safe. Some of these safety features include sensors that automatically retract the door when objects are detected below it. This prevents damage to your vehicle, as well as accidents that may cause injuries. There are additional features that automatically close your door after some time that if left open. 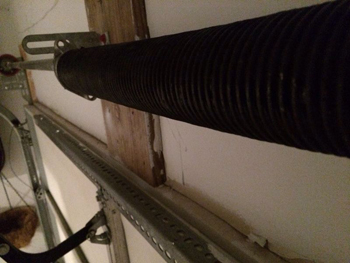 This is helpful for those who often forget to close their garage doors. The experts from garage door repair Seffner also say that aside from the convenience, safety, and security that an automatic door offers, it also increases the value of the property, especially if it’s well maintained. That being said, it’s also vital that you take care of your door and keep it in mint condition.